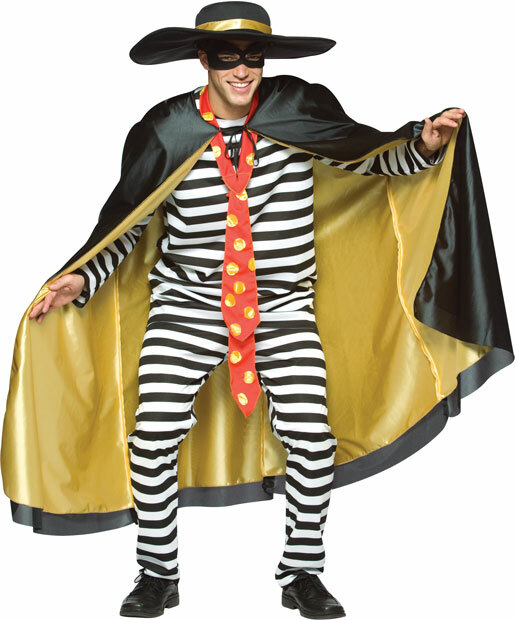 Our stylish Hamburglar costume is a funny costume from the old McDonald's commercials. This great TV character outfit is perfect for any 80's costume party. Go as a group with any of our great 80's costumes.